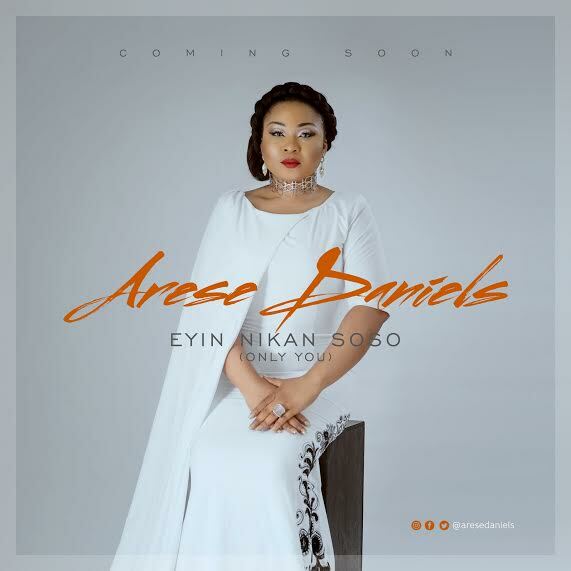 Arese Daniels releases promo photos for new single "Eyin Ni Kan Soso"
Gospel artist, songwriter and creative, Arese Daniels has announced her return with stunning new promotional photos as she prepares to take the music industry on a journey with her new single titled “Eyin Nikan Soso’’ and also the release of the official visuals for her 2014 hit ‘’Let It Rain’’ and for soon to be released single “Eyin Nikan Soso’’. 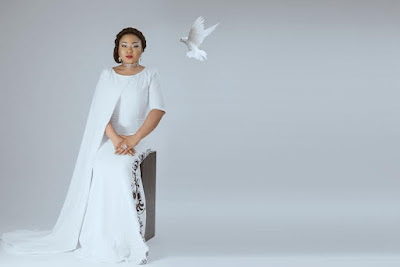 The singer who took time off to work on her album “Let it Rain’’, assures fans to expect the very best from her. 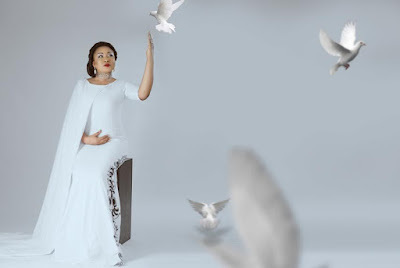 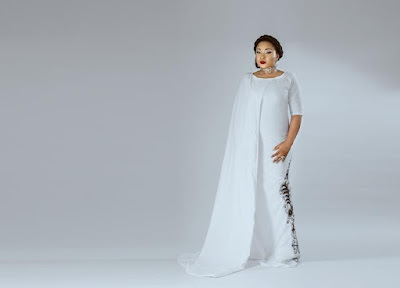 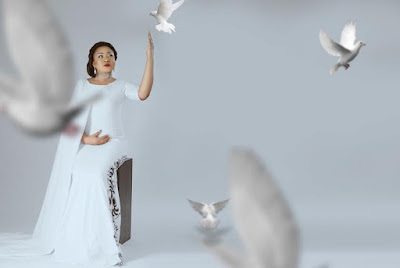 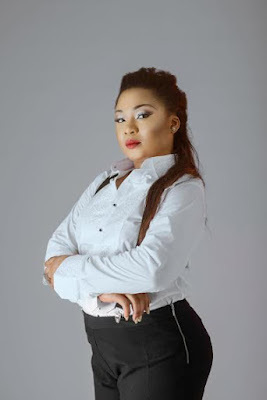 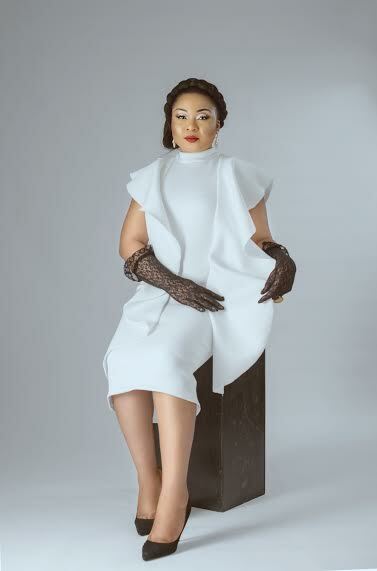 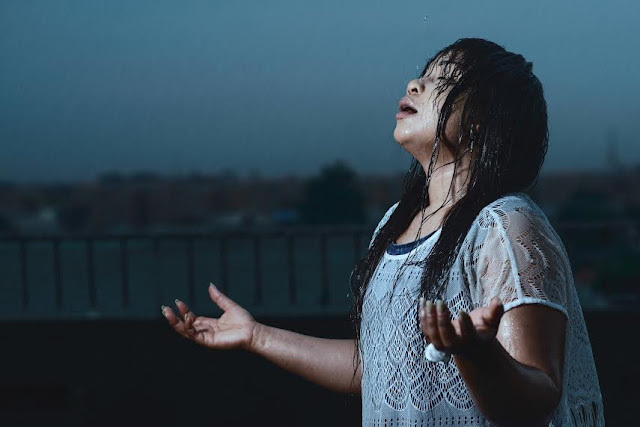 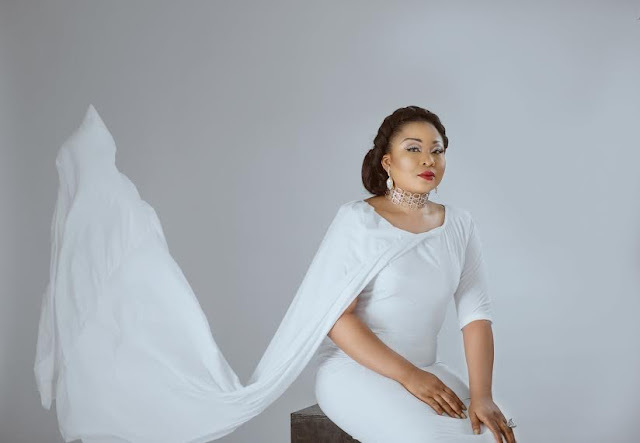 NaijaPrince.com: Arese Daniels releases promo photos for new single "Eyin Ni Kan Soso"
Gospel artist, Arese Daniels has announced her return with stunning new promotional photos as she prepares to take the music industry on a journey with her new single titled “Eyin Nikan Soso’’.